"Heroes of the Faith" Have Arrived!!! 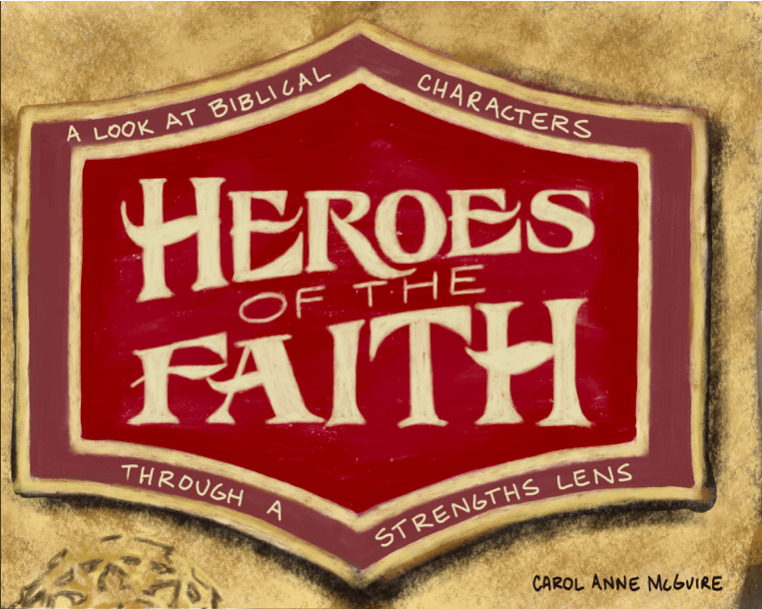 After a short wait, my publisher has released a brand new version of Heroes of the Faith! 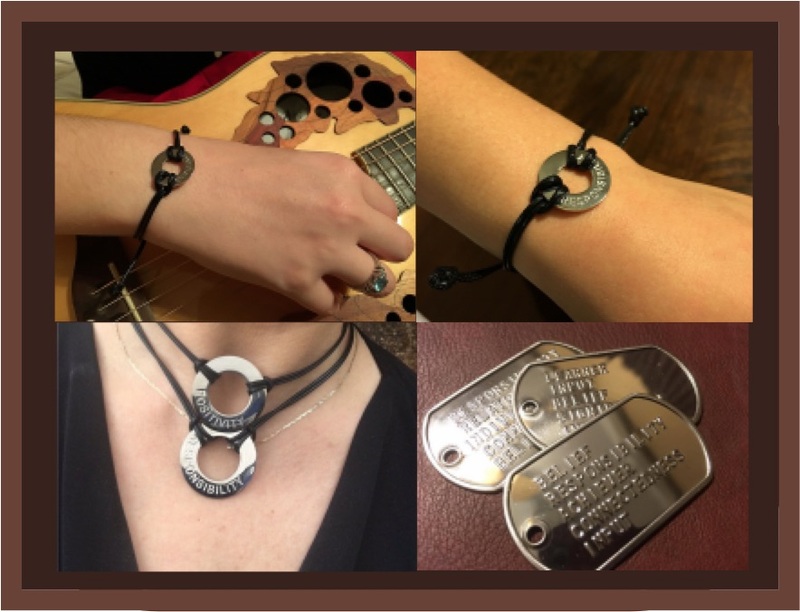 I'm SUPER excited to share this with you! I took some pictures as the truck pulled up! Collin (a former student) and my dad helped me unload the truck and bring them into the church. Our backs are a little sore, but none the worse for wear! Thank you for being a part of this journey with me! Deliberative is a person who is very careful about making decisions. They want to be sure before they commit. Gideon was just such a man. He had to be sure it was God sending him into battle. Gideon was threshing wheat in a wine press trying to provide for his family and keep the Midionites from discovering it. Threshing wheat was normally done on top of a hill so that the breeze could separate the wheat from the chaff. But working on top of a hill would invite the Midianites to steal the wheat. Survival meant going undetected. That was just common sense.